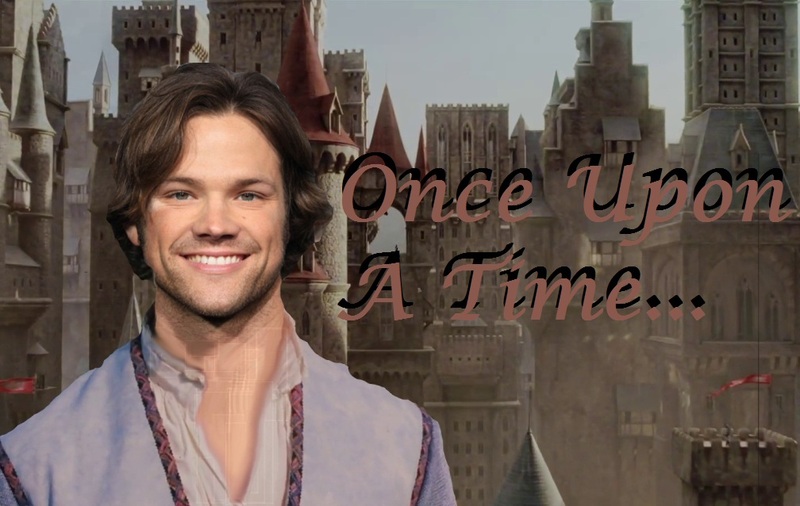 Summary: When Sam Winchester agrees to take the place of his father in the castle of the enigmatic Prince of the Beasts, he doesn’t anticipate the magic of the place touching him. 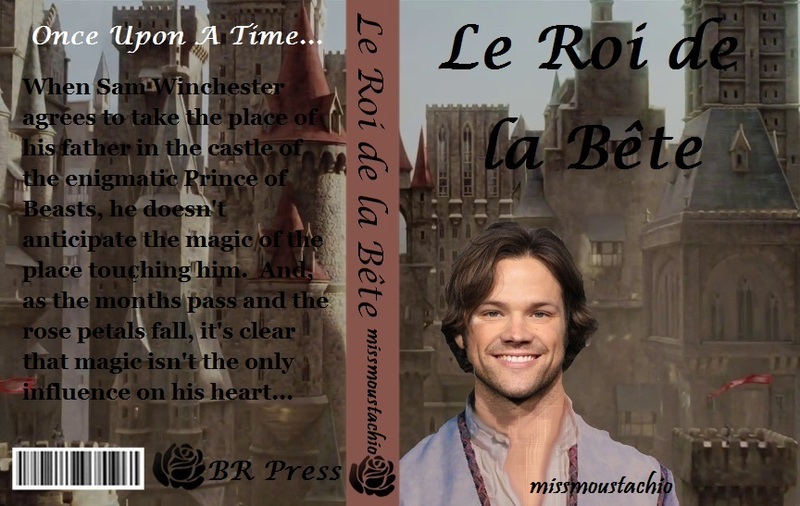 And, as the months pass and the rose petals fall, it’s clear that magic isn’t the only influence on his heart… A Beauty and the Beast AU written for the Sabriel mini-bang 2013. Artwork by theblackrose16. I want to thank missmoustachio for giving me such a great story to work with. I hope that the art does the story justice. Disclaimer: All publicly recognizable characters, settings, etc. are the property of their respective owners. The original characters and plot are the property of the author/artist. The author/artist is in no way associated with the owners, creators, or producers of any media franchise. No copyright infringement is intended.